USDA and private support have paved rhe way for WSU research into biofuel for jets. The Northwest Advanced Renewables Alliance – or NARA – research to use forest residuals to create bio-based alternatives to petroleum-based jet fuel. 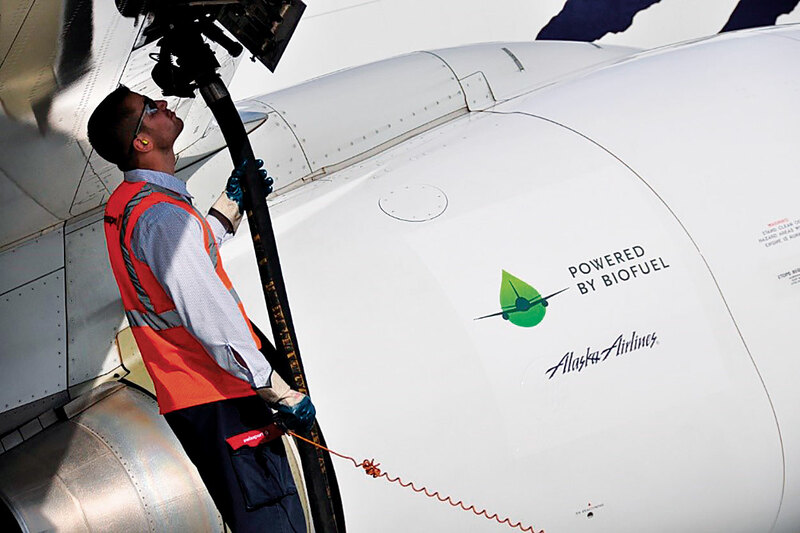 Seattle-based Alaska Air was the first commercial airlines to fly with this kind of biojet fuel in November 2016. An Agriculture and Food Research Initiative research project using microwave technologies to improve food safety and the control of food-borne bacterial and viral pathogens. Seattle-based Amazon, the world’s biggest online retailer, is currently exploring ready-to-eat dishes such as beef stew and a vegetable frittata using the new technology. The actual expenditure or spending of USDA-sponsored research funds is the most consistent measure of externally-driven research support for a research university. USDA is the largest funder of agricultural and natural resource research and development at American academic institutions. Its targets include basic research in the plant sciences, agricultural sector risk management and mitigation, support for local farmers, and the development and delivery of education and learning tools for Washington stakeholders and students. “WSU’s partnership with the USDA is a foundation for the university’s federally funded research and fuels the state’s agriculturally-based research and development and innovation engine, economic progress, and competitiveness for our state’s agricultural sector,” said Christopher J. Keane, vice president for research at WSU. 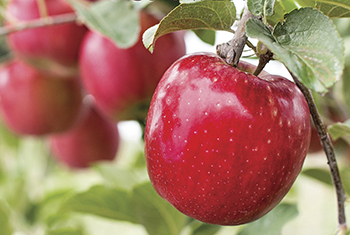 WSU works closely with crop and fruit growers statewide to improve quality, yields and solve problems with insects and plant pathology issues. WSU researchers work with a multitude of crops including wheat, barley, hops, cranberries, cherries, asparagus and many more. WSU’s USDA-funded researchers not only conduct science to advance the state’s agriculture sector, but work to improve animal health and public safety, enhance food security and safety, develop bio-products, and improve the nutrition of residents throughout the state and region. “This remarkable achievement is the result of hundreds of researchers and USDA agency staff dedicating their careers to solving pressing stakeholder and societal problems. We are honored and proud to share this success with our USDA partners,” said Ron Mittelhammer, dean of the College of Agricultural, Human, and Natural Resource Sciences, or CAHNRS. CAHNRS expended nearly 80 percent of the USDA research dollars as reported by NSF. WSU College of Veterinary Medicine expended nearly 15 percent of the USDA funding, conducting research focused on livestock health and food security. WSU Voiland College of Engineering and Architecture also expended USDA funds, including research in the use of renewable biomass material from the region’s fields and forests to develop bio-products and biofuels. In addition, a number of WSU colleges and support units spent USDA funds. “USDA funding has been instrumental in supporting WSU researchers work alongside the Pacific Northwest aerospace and clean energy industries to develop and support clean, sustainable technologies, such as aviation biofuels derived from timber biomass and algae,” said Mary Rezac, dean of WSU’s Voiland College of Engineering and Architecture. Through an array of USDA programs, WSU research has led to several valuable applications. CAHNRS’s wheat breeding program has partnered with the USDA and the state’s wheat industry to apply genomic research findings and techniques to improve on traditional breeding methods. WSU College of Veterinary Medicine researchers focus on infectious diseases that threaten animal health on a local and global scale, including those with potential for transmission through the animal-human interface. The college has a unique program collaborating with scientists in the USDA Animal Disease Research Unit, further strengthening WSU research impact through inter-unit cooperative interactions.